Amidst fears of working capital issues during GST, credit to Micro & Small Enterprises (MSEs) has surprisingly seen a remarkable growth post-GST implementation. According to the 69th Issue of SBI’s Ecowrap report, the incremental credit to priority sector in this segment recorded a 5x increase in 15 months post-GST at Rs. 1.23 lakh crore, in comparison to Rs. 25,700 crore during the corresponding pre-GST period. Such a massive jump indicates that post-GST a significant segment of MSEs are now able to tap the banks for credit. 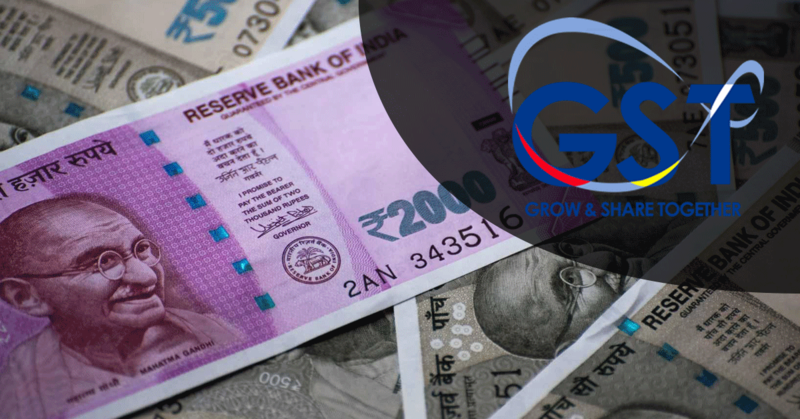 The research report further attributes the formalisation of the Indian economy and the ensuing benefits as the critical factors for the growth. 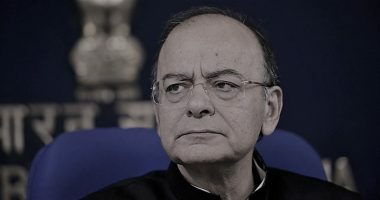 The deceleration in credit during the pre-GST period was partly due to an overall downturn in economic activity, increasing NPAs and reclassification of food and agro-processing units from the MSME category to the agriculture sector (as per the revised priority sector lending guidelines, 2015). 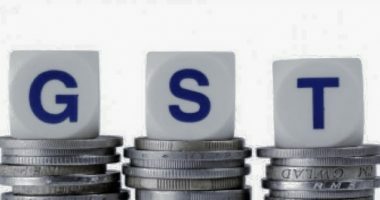 However, according to International Finance Corporation (IFC) estimates, the potential demand for India’s MSME finance is about USD 370 billion, against the current credit supply of USD 139 billion, resulting in a finance gap of USD 230 billion that needs to be filled; states the report. Even as credit growth remains in a comfortable territory, despite the slow-down, the report said there is more concern over the slowdown in growth. The report further gives a macroeconomic picture of our country as follows “ We now cut our FY19 GDP forecast for FY19 to 7.2% from 7.4% earlier. 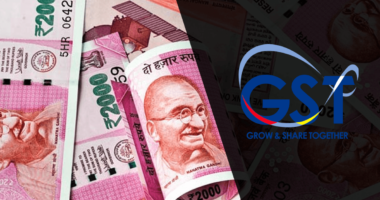 We believe, the repo rate hike by RBI in conjunction with the recent surge in oil prices and liquidity deficit may have shortened the monetary policy lag on consumption growth, which has slowed down significantly in Q2FY19 ”. One can comprehend from the report that under GST, cross-utilisation of the input tax credit through the unification of multiple State and Central taxes has indeed allowed a better credit availability in the market. Economic Research Department (ERD) in SBI Corporate Centre publishes the economic research-oriented report in the name of Ecowrap Report every month.